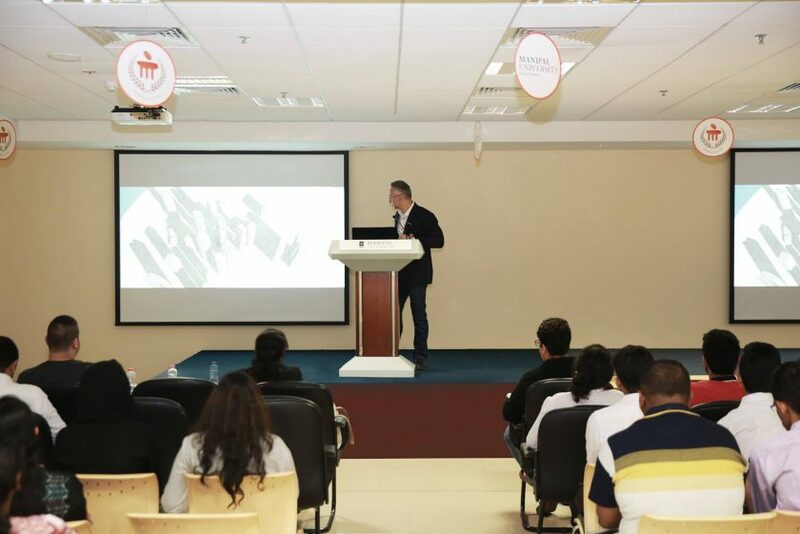 As part of our continued efforts to enhance professional development in the region, our very own #LACASA architects & engineers delivered a series of lectures at Manipal University Dubai last Thursday. 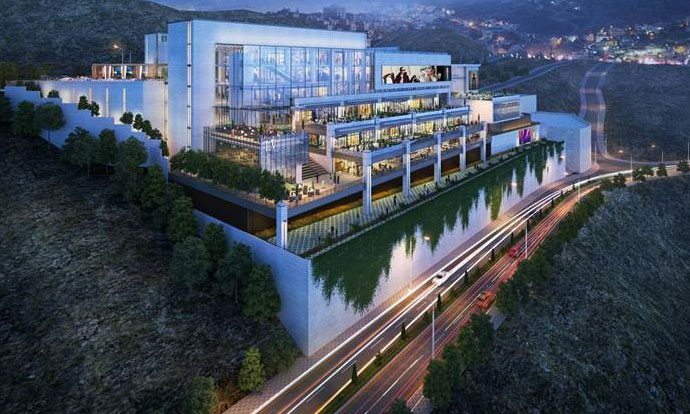 The series focused on the challenges and the best practices of designing tall buildings spanning all aspects of the project including concept design, structures, design development, and MEP. 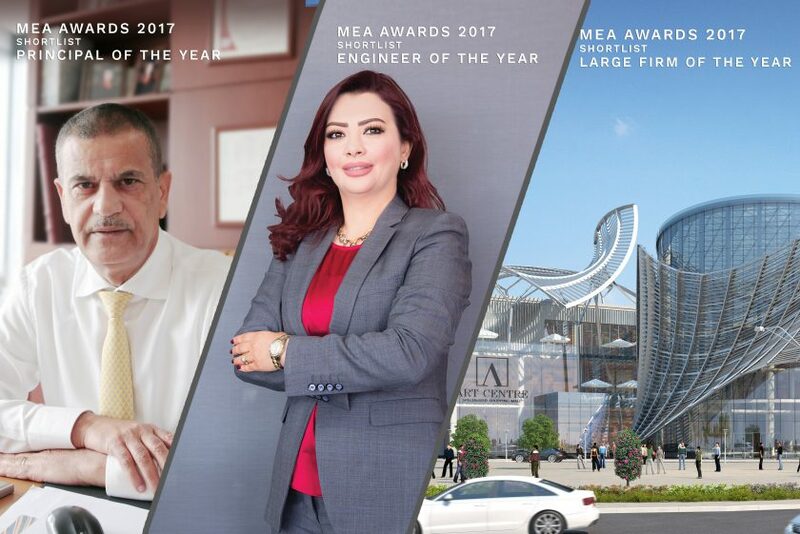 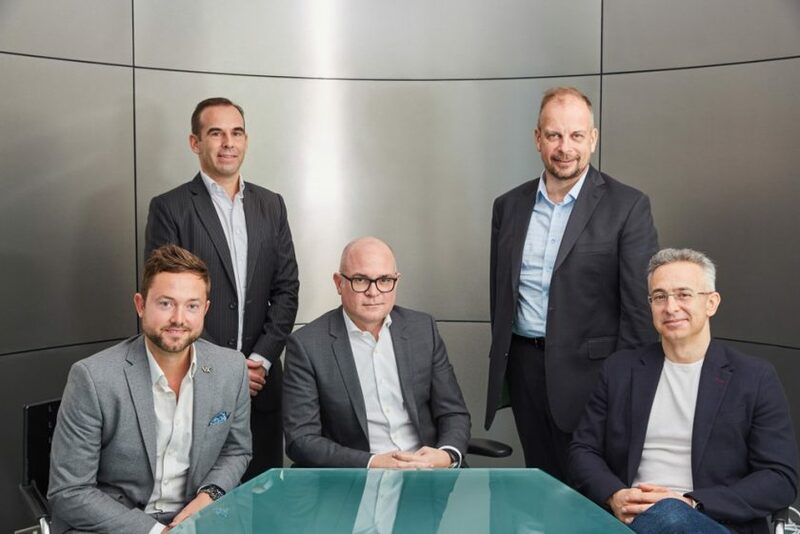 With the Middle East Architect Awards coming up, we’re pleased to announce that the LACASA team has been shortlisted for 3 categories: Large Architectural Firm of the Year, Principal of the Year, and Engineer of the Year. 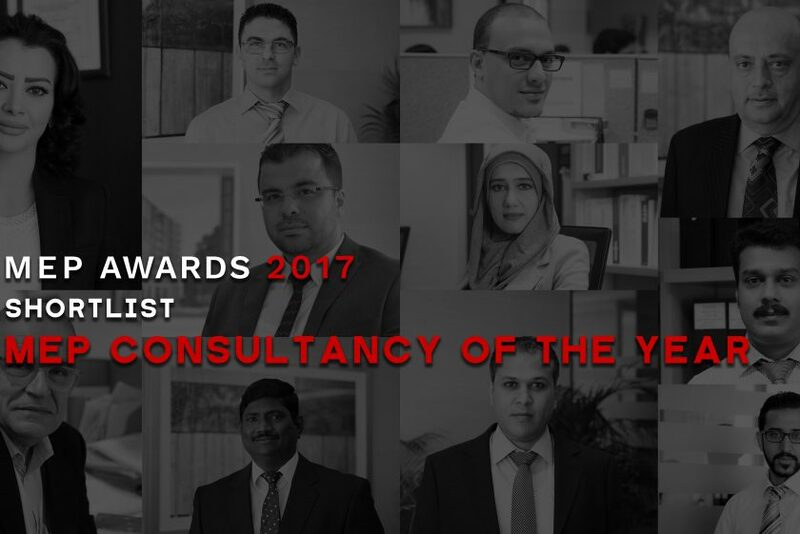 We wish our team and all the nominees the best of luck.